MASVINGO - The Commission of Inquiry into the sale of State land in and around urban areas since 2005 has extended its inquiry in Masvingo until Tuesday next week. 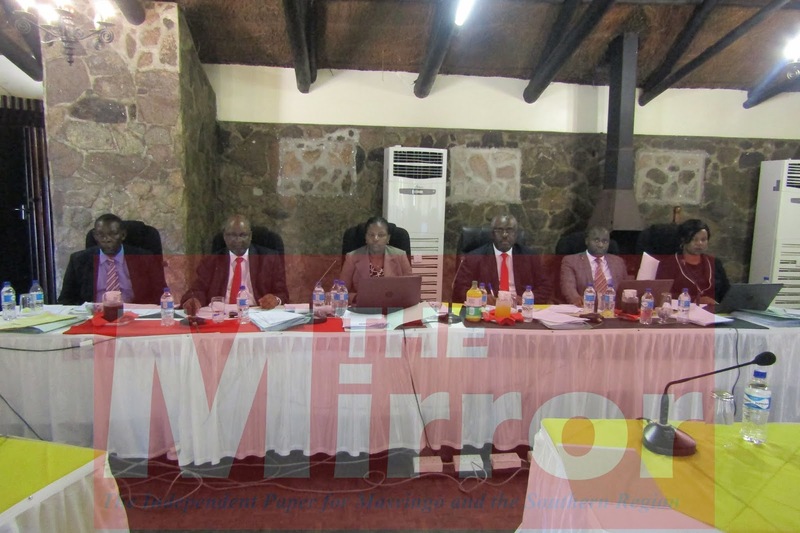 The Commission’s schedule in Masvingo was supposed to end on Saturday and The Mirror understands that the extension is due to the increased interest that residents were having on the investigations. Efforts to get a comment from the Commission were fruitless. Meanwhile The Mirror wishes to inform readers that it will cover as many stories as possible of the court cases handled by the Commission.